Ariobarzanes I was the king of Cappadocia from 95 BC to c. 63 BC–62 BC. Ariobarzanes I was originally put in place by the citizens vote of Cappadocia after the Roman Senate rejected the claims of Ariarathes IX of Cappadocia and was supported by the Roman consul Lucius Cornelius Sulla. He was in control on-and-off of a kingdom that was considered a Roman protectorate and he was removed three separate times by King Mithridates before not only securing but actually increasing his lands under general Pompey in the Third Mithridatic War. 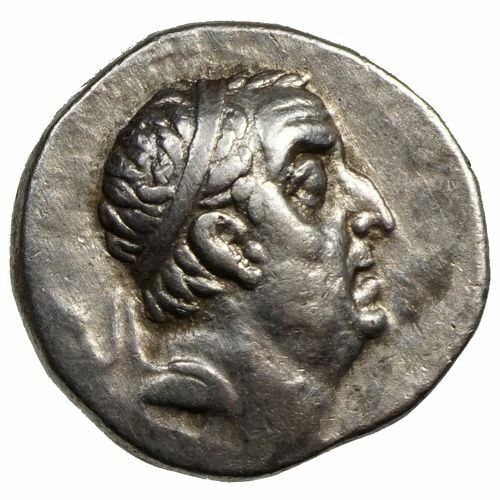 He eventually abdicated, making way for the rule of his son Ariobarzanes II of Cappadocia in c. 63 BC–62 BC.